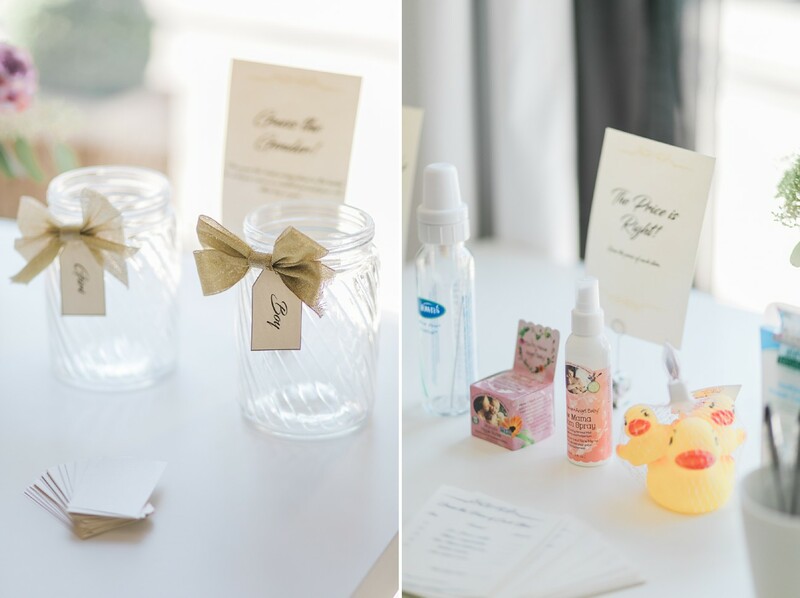 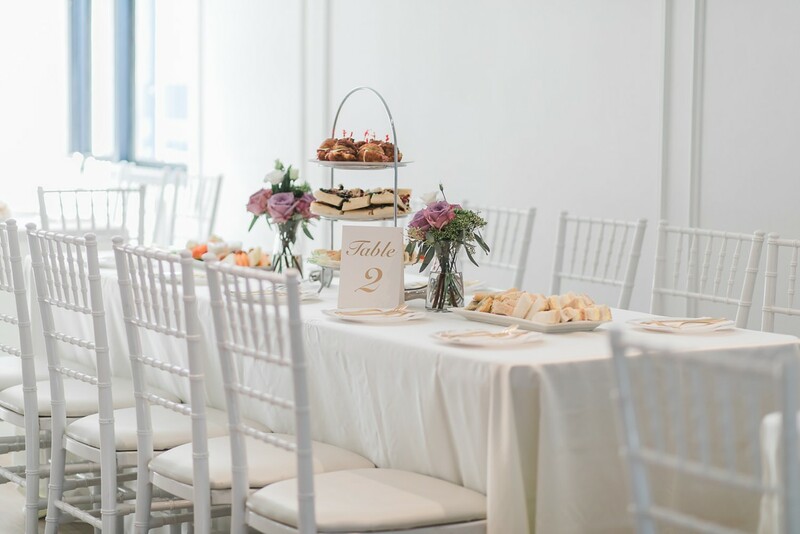 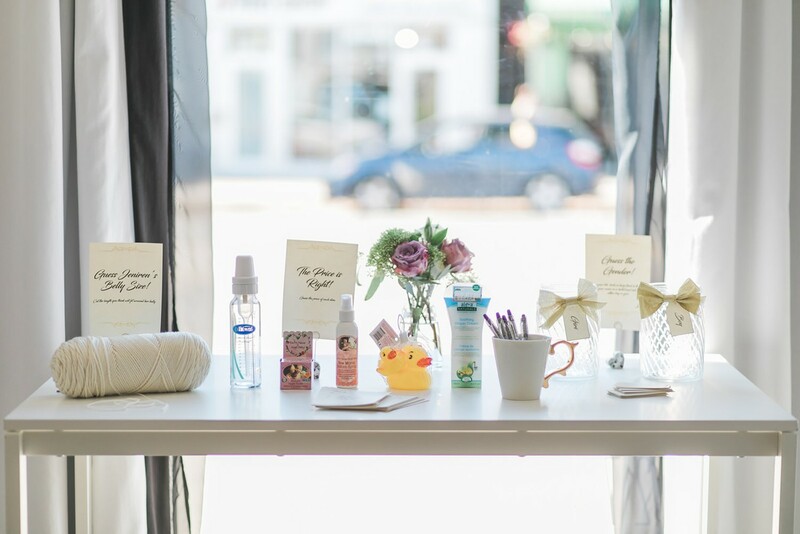 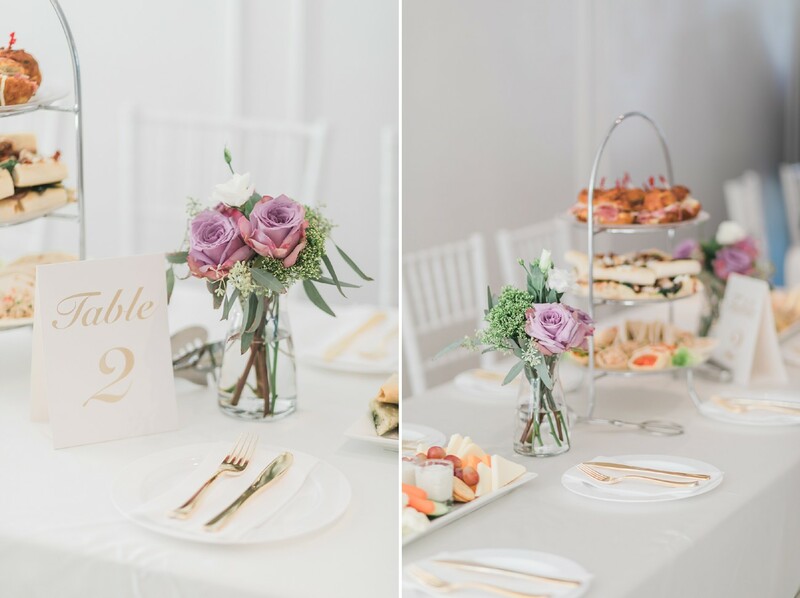 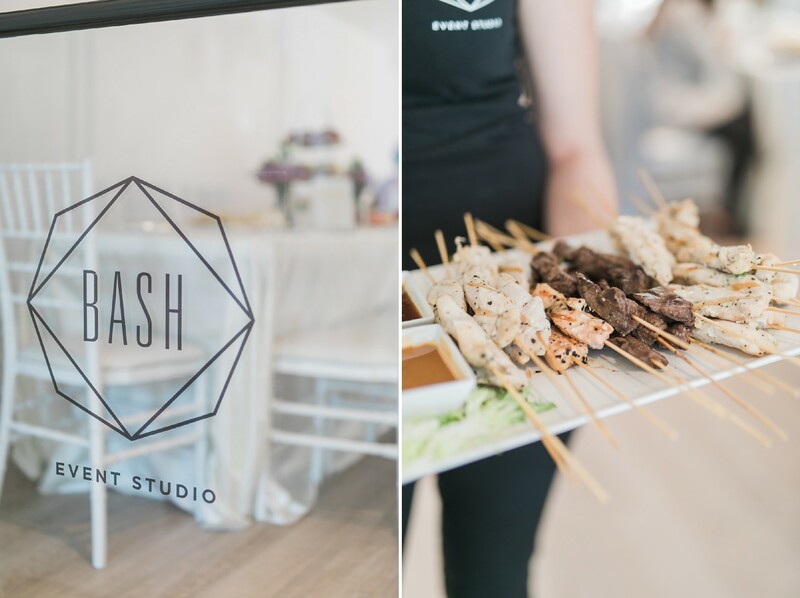 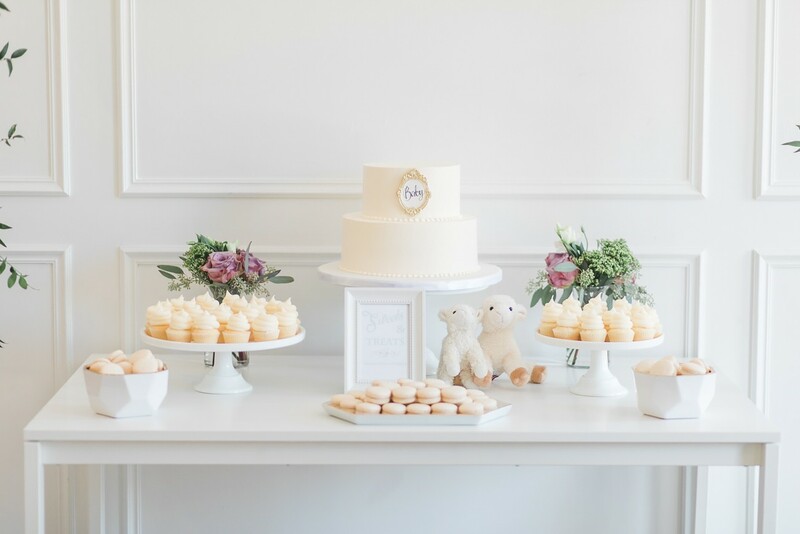 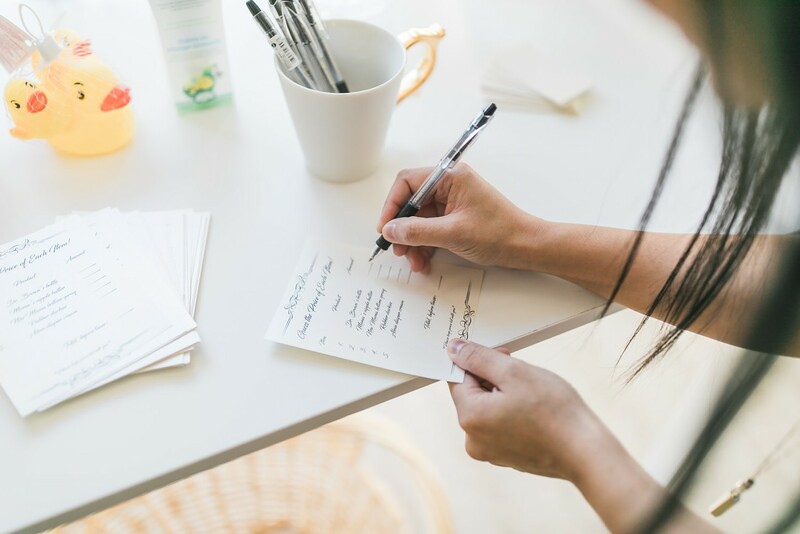 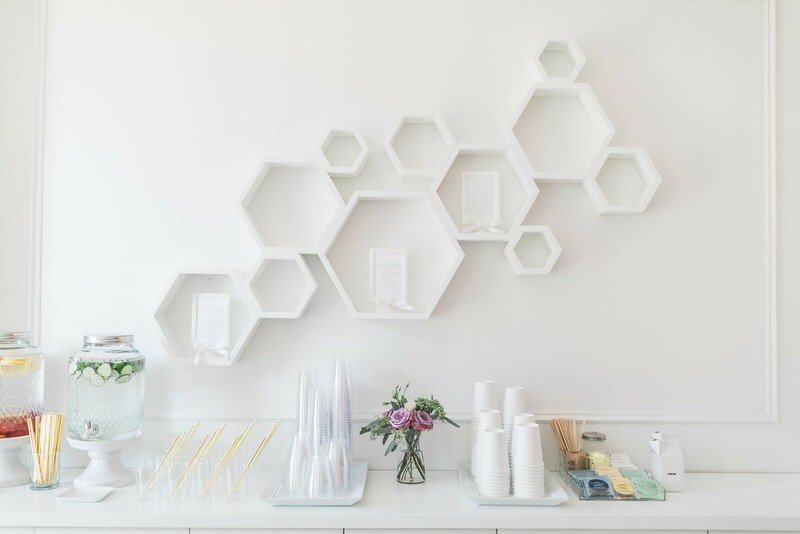 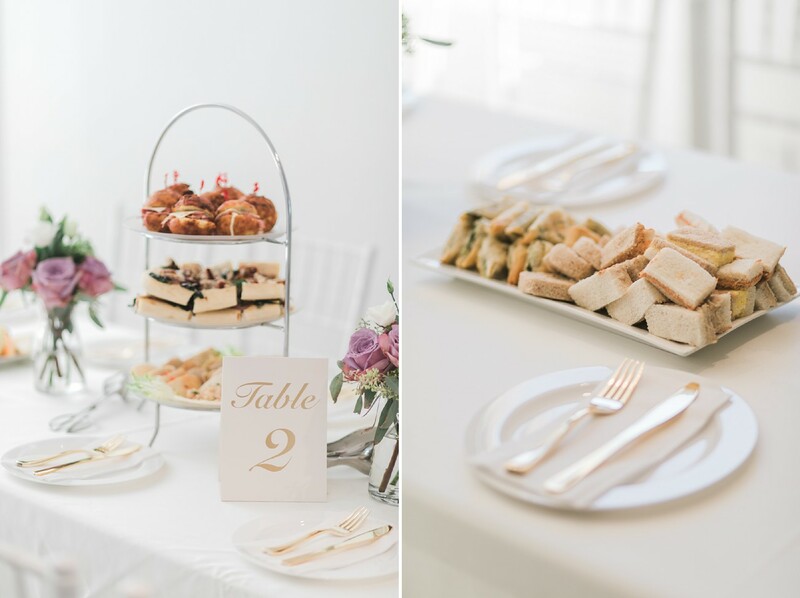 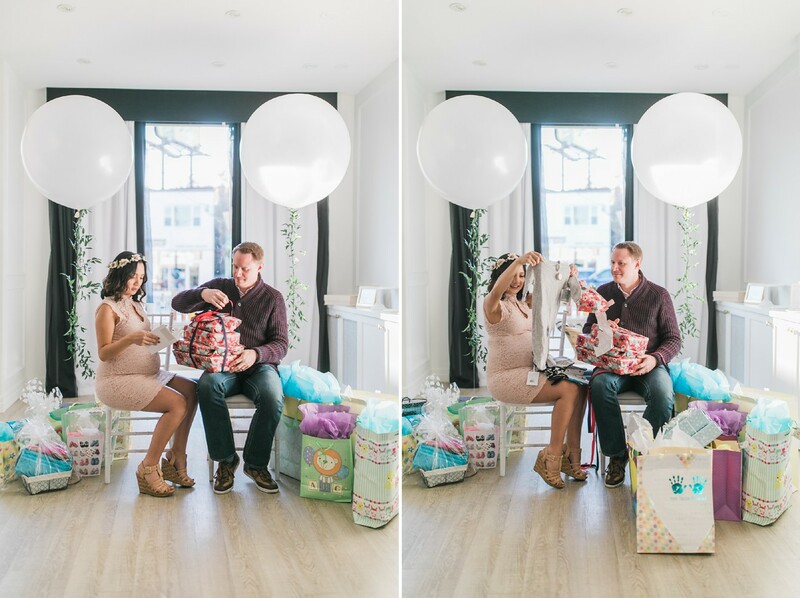 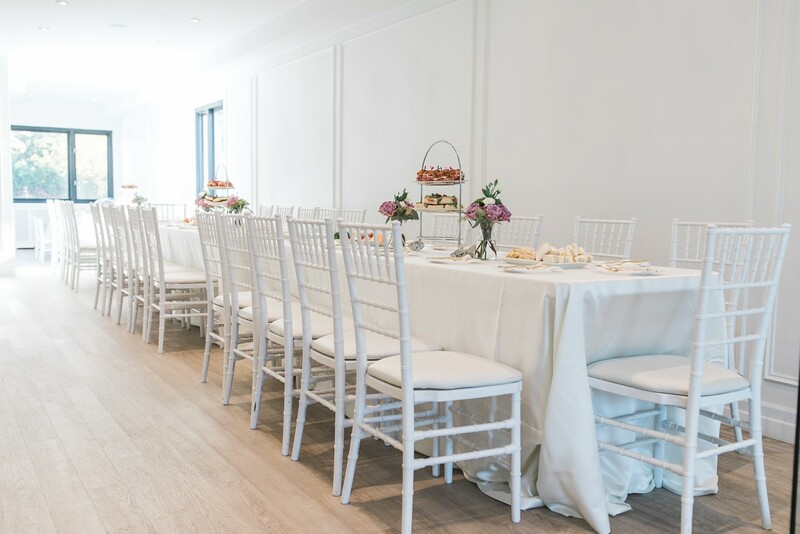 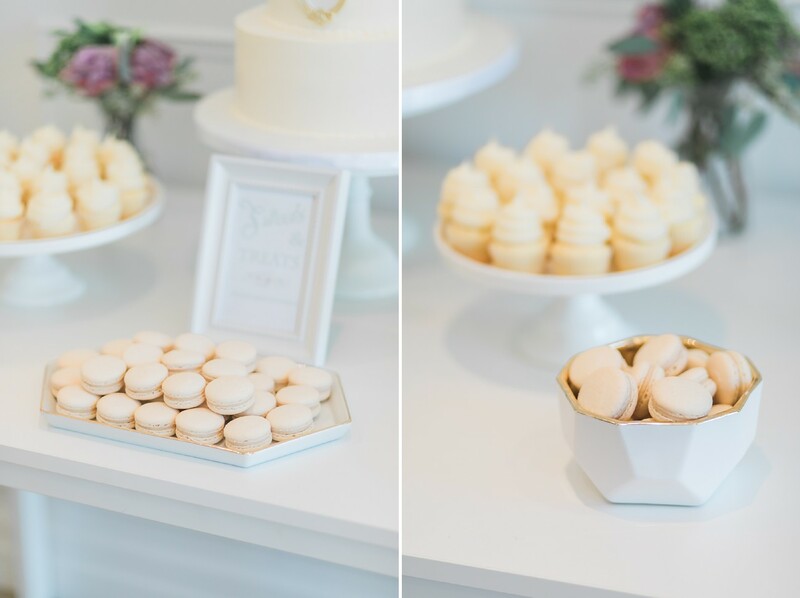 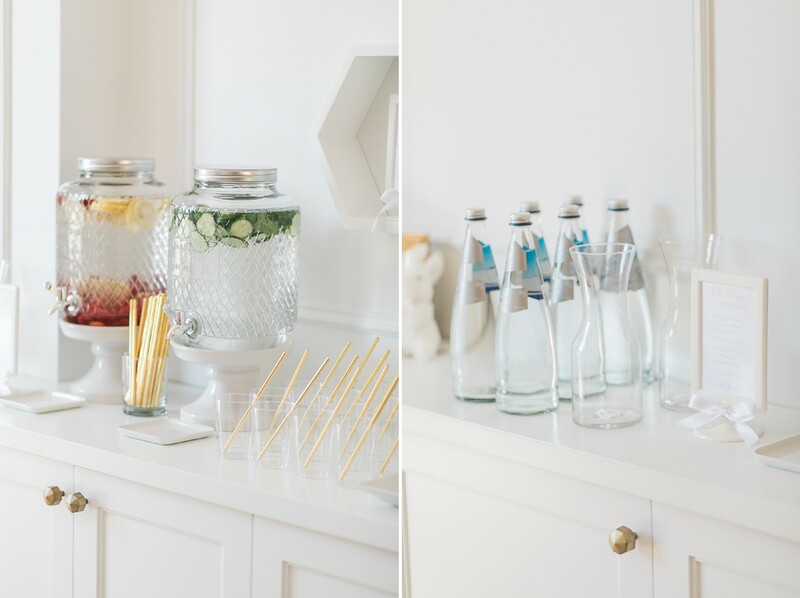 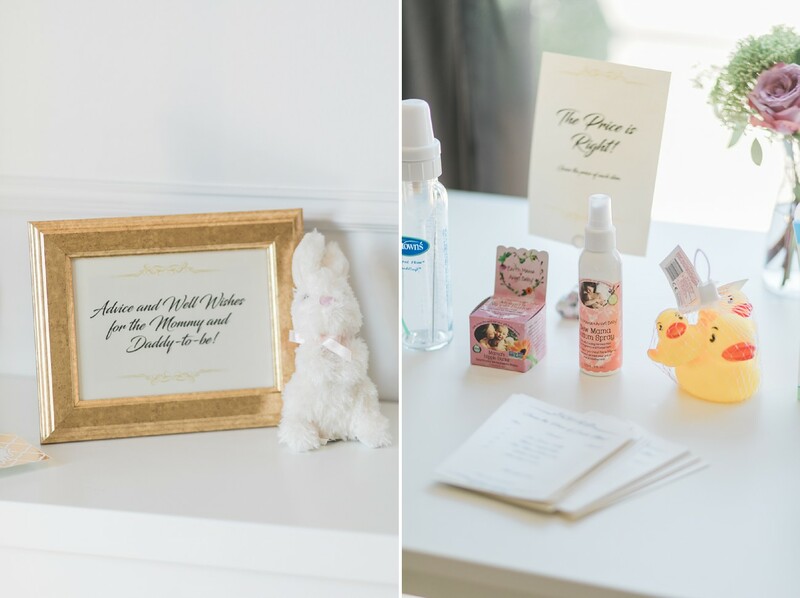 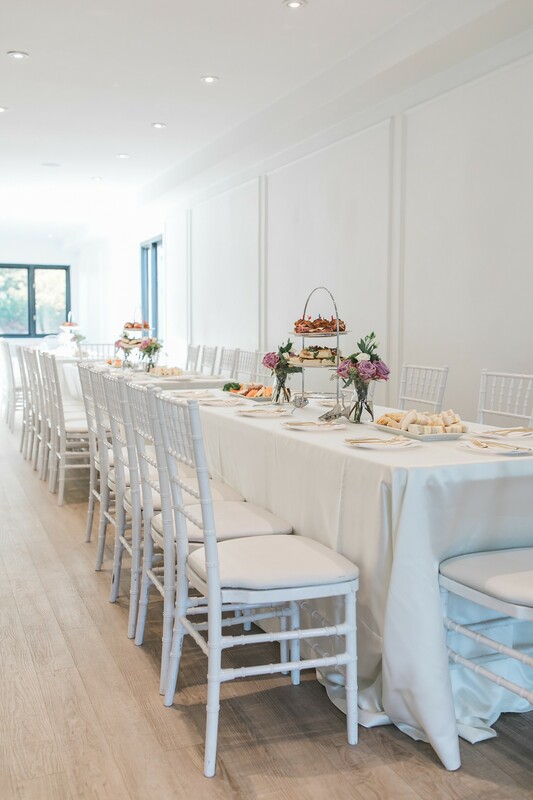 This Toronto baby shower at Bash Event Studio was perfect for the couple’s gender reveal. 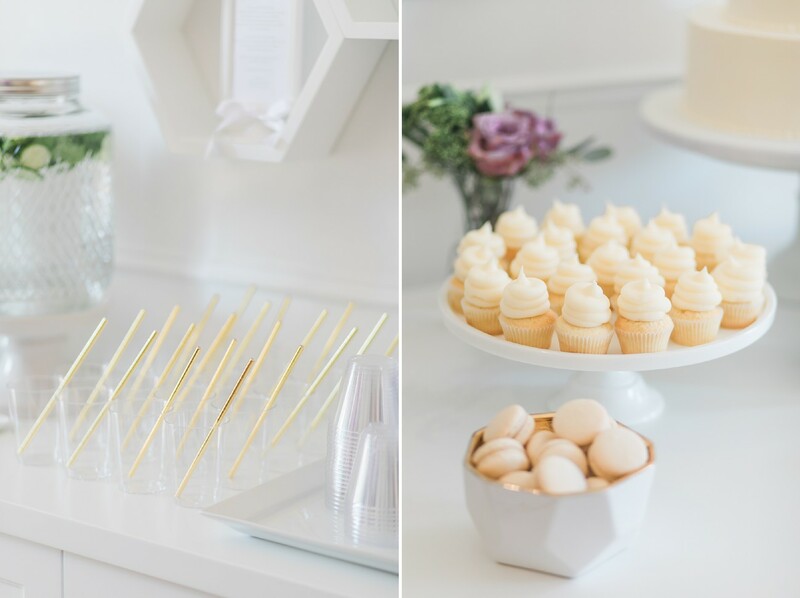 The clean neutral palette of mainly whites and golds was classy, and kept it all a surprise until the main event. 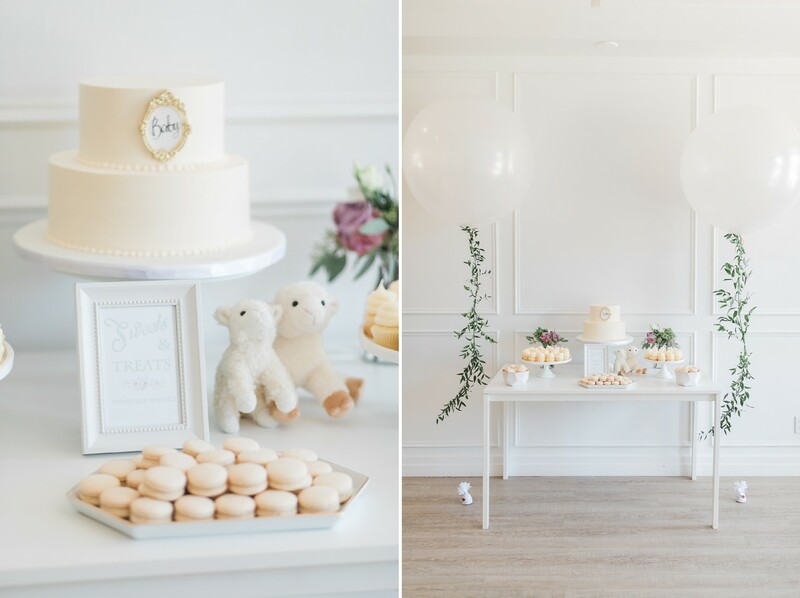 The shower had a sweet minimalistic design, and what took centre stage was having a shower filled with fun games and laughter with close family and friends. 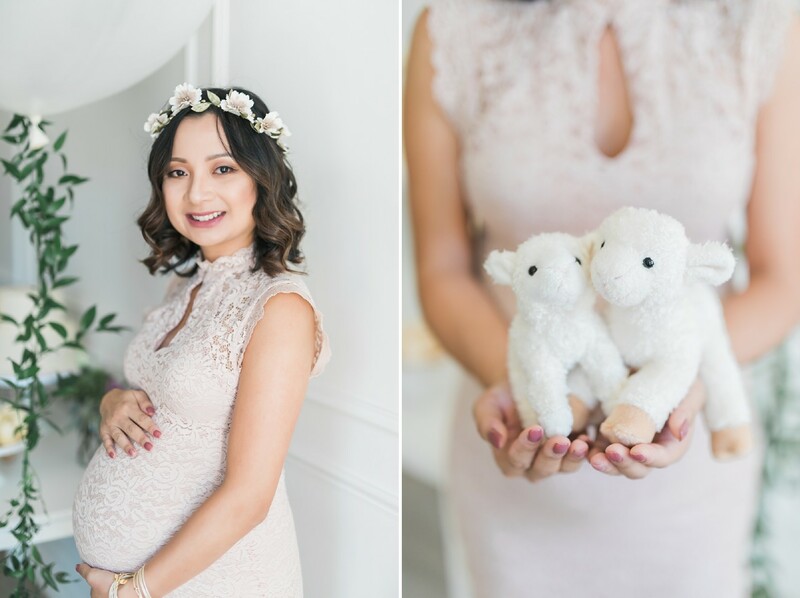 The momma to be looked so gorgeous! 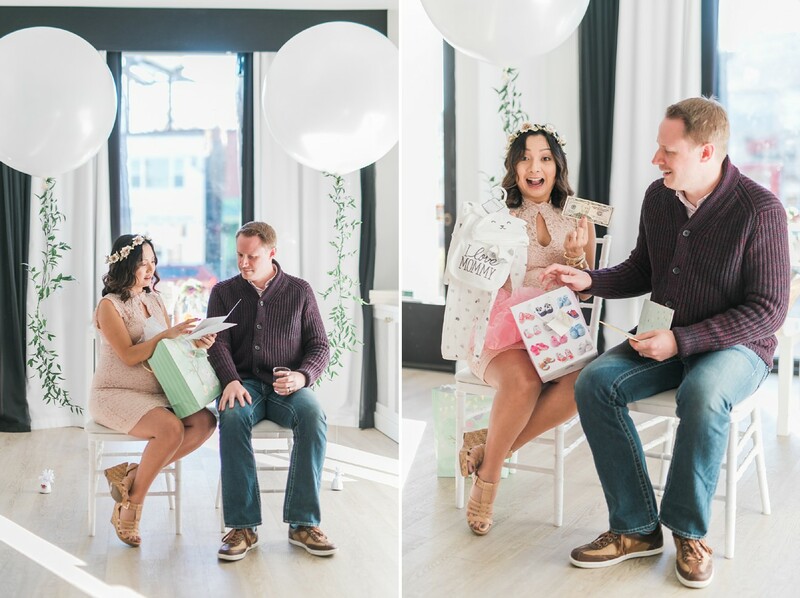 Congratulations to the happy couple on their upcoming bundle of joy!